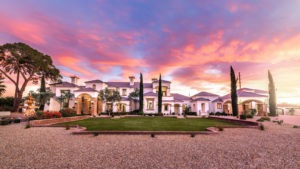 Welcome to Colonial Haven, a respite from the world and an exceptional home that deserves to live in your family for generations. 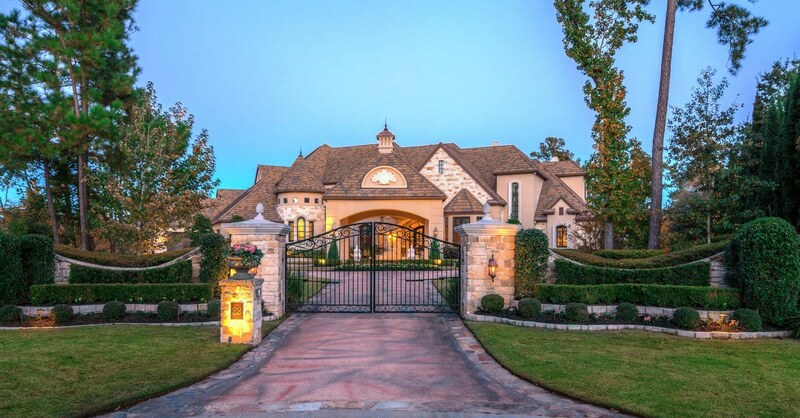 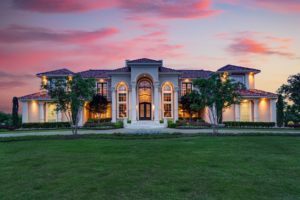 Located in the Woodlands, just outside of Houston, Texas, this residence is a showcase for the discerning homeowner who revels in all of the luxurious details that one should anticipate in a distinctive custom home. 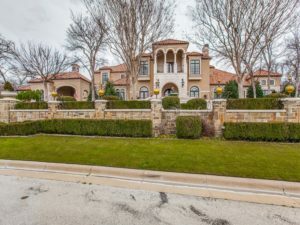 The estate is nestled on nearly 1.5 acres on a quiet cul-de-sac in the elegant gated community of Carlton Woods, home to the world-class Club at Carlton Woods, featuring both a Jack Nicklaus Signature Golf Course and a Fazio Championship Course.